Thank you for visiting our website! Find out everything you want to know about our a cappella family right here! 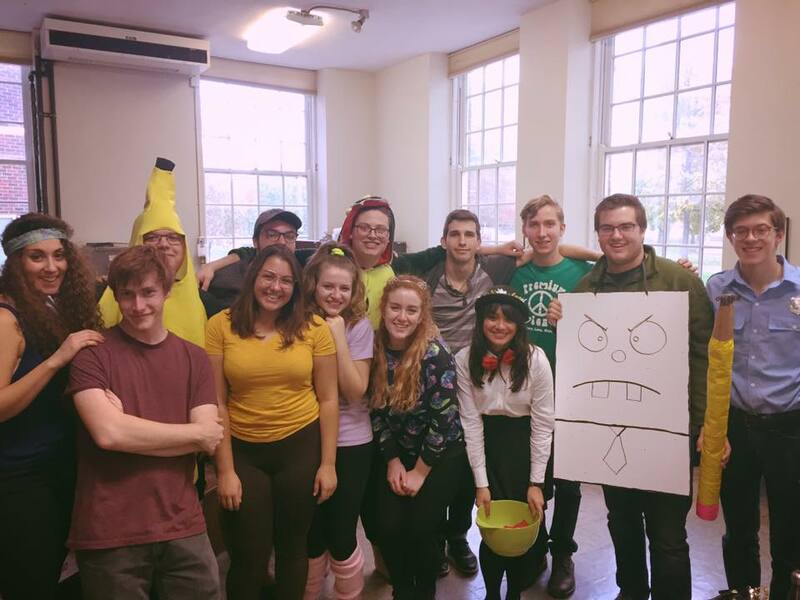 We are a group of college students promoting peace, love, and music throughout the SUNY Fredonia campus! CHECK OUT OUR SCHEDULE PAGE FOR UPCOMING GIGS!! We would love to see YOU there! Come jam out with us!